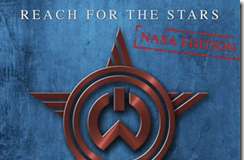 Will I Am's music was transmitted directly from Mars! Dropbox adds more protection, apply now. Presented mobile phone with Operating System "Firefox"